Efforts to recognise and preserve Post-Modern architecture, which was once harshly dismissed by critics as superficial and positively wicked, were given a much-needed shot in the arm as Historic England granted heritage status to 17 Post-Modern buildings across the UK last month. 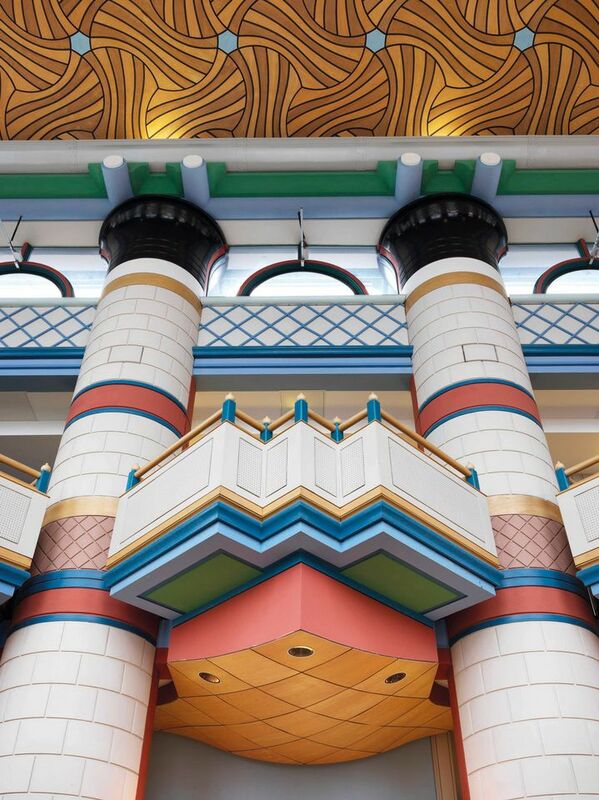 Defined by bold use of colour, exaggeration of conventional proportions and the idea that more is better, “PoMo” sought to inject personality, ornament and historical references into architecture after a period characterised by anonymity, abstraction and clean lines. Between the mid-1970s and late 1990s, firms such as CZWG designed buildings that showed an interest in theatricality, pop imagery—and curves. So did pioneers such as James Stirling and Terry Farrell, the man behind the imposing Secret Intelligence Services headquarters overlooking the Thames in Vauxhall, south London. The chief executive of Historic England, Duncan Wilson, credits Post-Modernism with bringing “fun and colour to our streets” and says that the style was hugely influential in Britain. Owen Hopkins, a senior curator at Sir John Soane’s Museum in London, which is staging an exhibition on British Postmodern architecture, agrees. Here is a handful of the buildings which have won heritage status. One of the best-known of all John Outram’s buildings, only seven of which survive in the UK. Outram transformed the historic hospital in Cambridge—built in the 18th century and extended in the 19th and 20th centuries—with a riot of colour, pattern and texture. The original plans for an extension to the 1830s National Gallery building, by the firm Ahrends, Burton and Koralek, were scrapped in 1984 after Prince Charles famously labelled the proposed design “a monstrous carbuncle on the face of a much-loved, elegant friend”. 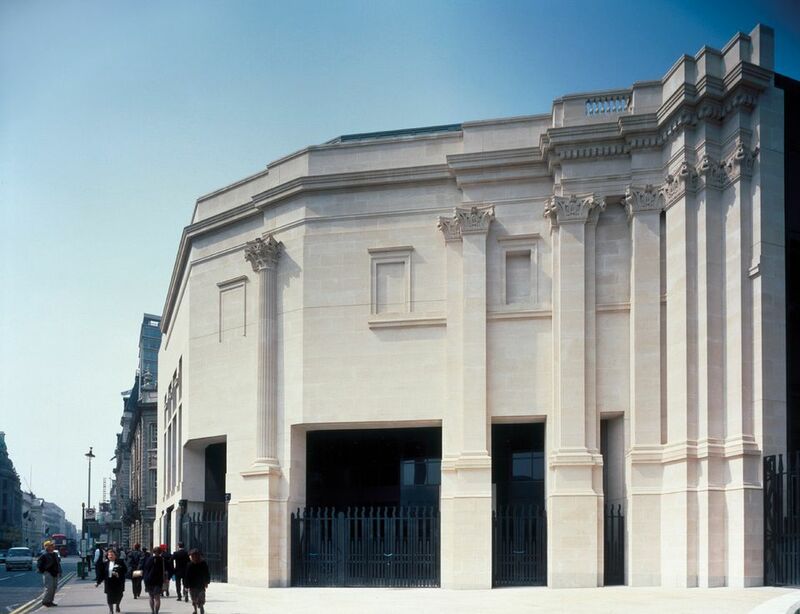 Historic England praised the new wing by Venturi, Scott Brown and Associates for achieving a fine balance of “old”, such as the clustered pilasters and “blind” windows, and “new”, including a wall of glass. Historic England describes this mid-19th- century terraced villa in the North Kensington area of London—which Charles Jencks bought in 1979 with his wife Maggie Keswick, the garden designer, to use as a family home—as “a built manifesto for Postmodern architecture, in which the architectural design, decoration, colour and works of art are invested with multiple layers of meaning”. Keswick died in 1995. 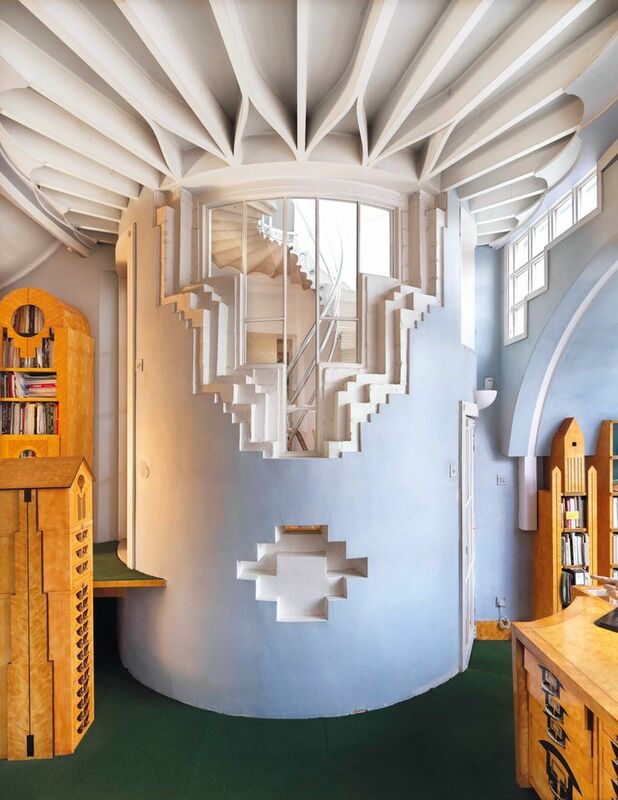 As in many of Jencks’s other projects, the cosmos is the recurring theme throughout the residence, which boasts a “solar” spiral staircase. 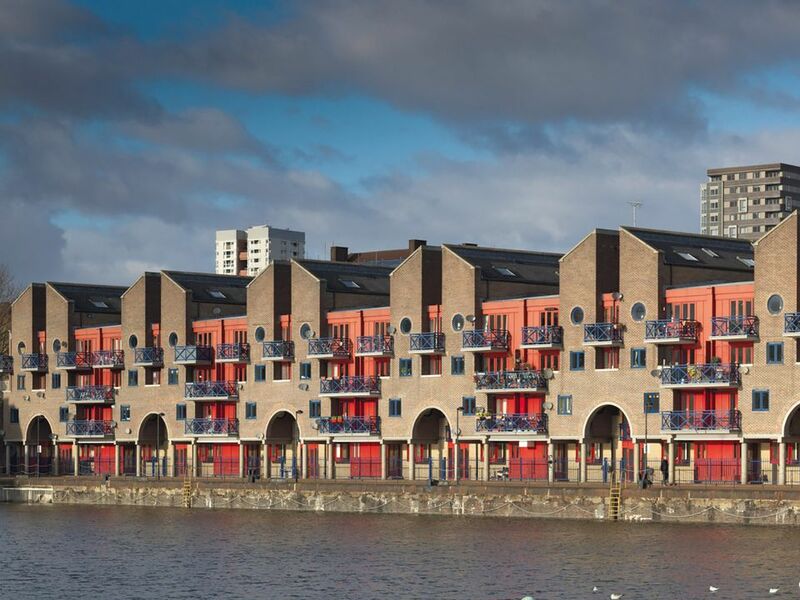 This housing complex for 169 residents, which mixes red brickwork with bold colours, is one of the “statement” developments along the River Thames commissioned by the London Docklands Development Corporation. The design, by the firm MacCormac Jamieson Prichard and Wright, pays tribute to the site’s history as a busy Victorian-era dock. The repeating arches were inspired by those found at the Albert Dock in Liverpool. 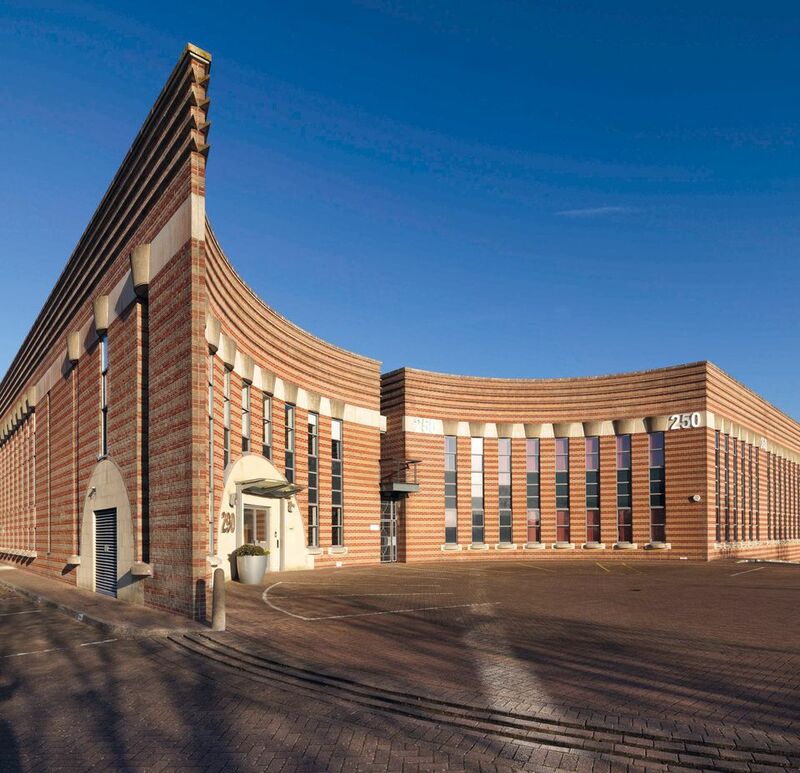 The brick-clad commercial complex in Almondsbury, South Gloucestershire, combines “bold geometries, polychromy and traditional materials to dynamic effect”. Its circular entrance courts, which were designed to mimic the wheels of car, inject a Hollywood-style glamour into this business park, says Historic England’s chief executive, Duncan Wilson. Double-height windows and Art Deco references add to the overall grandeur.